The traditional neural networks that have been used for years can be of limited utility due to lack of sufficient training data in order to correctly model physical systems. Similarly, multi-variant linear statistical approaches have been used and applied to seismic facies recognition. Both techniques lack sufficient resolution for modern drilling windows and hydraulic fracturing analysis. However, earth models are extremely important as it has been shown that in most cases operators experience inconsistent IP’s and variable estimated ultimate recovery (EUR) which can be significantly improved with a high-resolution earth model for well placement and completion. Commercially proven methods have been developed to overcome these challenges by integrating artificial intelligence techniques with geophysical constraints. These methods can be applied to seismic inversions. Conventional inversion methods can be band limited and several calibration constraints placed on seismic requires more human interactions for interpretation that directly affect the result. An AI inversion method increases bandwidth which is directly proportional with the resolution. Reservoirs that cannot be discerned when their thickness is below seismic resolution can now be visualized in high fidelity with the AI approach. Additionally, commonly available drilling data can be utilized to produce synthetic well logs (shear, compressional, and density) using such methods. Particularly in the case of unconventional wells, logging tools are typically not run in laterals, mainly due to expense and risk of losing tools in the hole. Synthetic logs can provide additional calibration data for either traditional or AI-based inversions, as well as important information for completions placement. AI methods that properly integrate geophysical constraints greatly reduce risk and uncertainty critical to making strategic, tactical decisions, and calculating value of information. Cross validation using blind test wells provide confidence about the quality of the results. 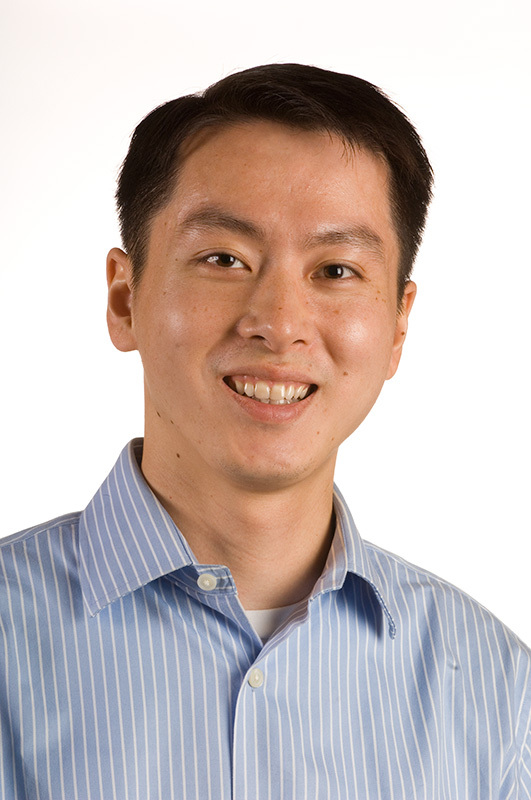 Barry Zhang is Co-Founder and Chief Executive Officer of Quantico Energy Solutions, an artificial intelligence company focused on drilling and geoscience solutions for the oil and gas industry. Shell, Equinor and Nabors Industries are major investors in Quantico. Barry has invested in and served on the boards of directors for several oilfield services technology companies as part of his roles with Shell Ventures, Kenda Capital and HitecVision. Prior to that, he focused on the tech and telecom sectors with stints in investment banking in both New York and Silicon Valley. Barry is a leading expert in artificial intelligence for the oil & gas industry. He has been sought out for his AI expertise by major news publications such as the Wall Street Journal, Bloomberg and Frost & Sullivan. Barry graduated from Yale University with a Bachelor of Arts in Economics. In pursuing his undergraduate degree, he also studied European monetary policy at the University of Oxford. He received his MBA from Northwestern University’s Kellogg School of Management.